Last week I caught myself watching Dirty Dancing more than a few times over. I have always loved the dancing and music but I couldn't help but look at Baby and think, we still wear this. I love seeing how history replays itself and re worn years later. I am inspired by the all sixties American classics that have formed our fashions today. And who can't resist that ending dance scene. This post made my day! 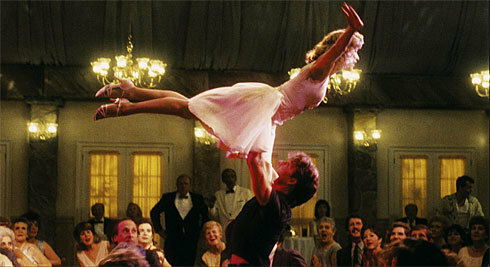 Dirty Dancing is my favorite movie of all time!!! Everything is fantastic the music the dancing and I agree the fact that fashion does repeat itself is equally as fab!!! 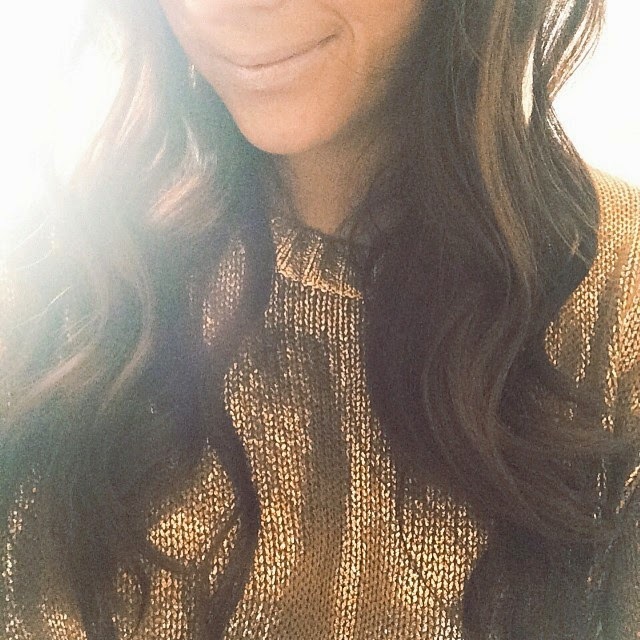 I have vowed to keep precious pieces for my kids one day, because I wear some of my Mom's pieces from the 80's! Great movie! I was rocking out to "(I've Had) The Time Of My Life" this weekend in my car! 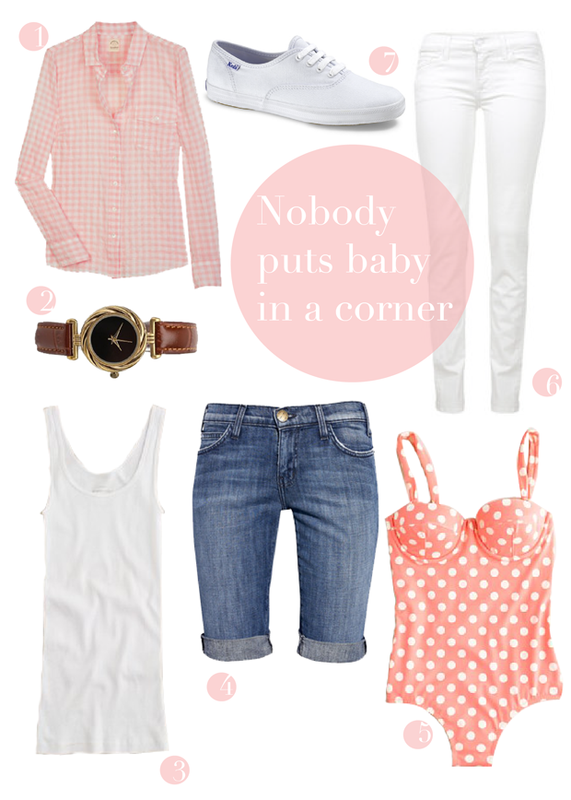 Great outfit picks! Baby would be proud! What a perfect post for the beginning of summer! This is so beautiful, girly, romantic perfect look for summer. I forgot how pretty looks there was . 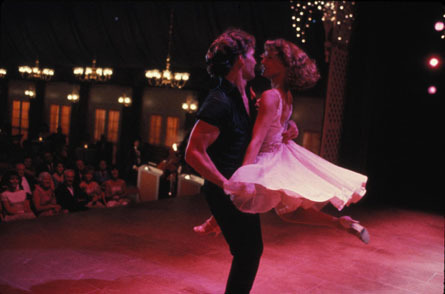 I have a longer pair of denim shorts, and I think of Dirty Dancing every single time I put them on. And now I know where my obsession with white jeans must have come from!! Amazing post! I love that movie, I love dancing, and even if I´ll never dance like Baby, at least I can try :) Plus, your selection is really lovely!